Aside from attending one of our volunteer days or making a donation, there are several other ways that you can support AMLT. AMLT is involved with several academic institutions doing ethnobotanical and archaeological research within the AMTB territory. 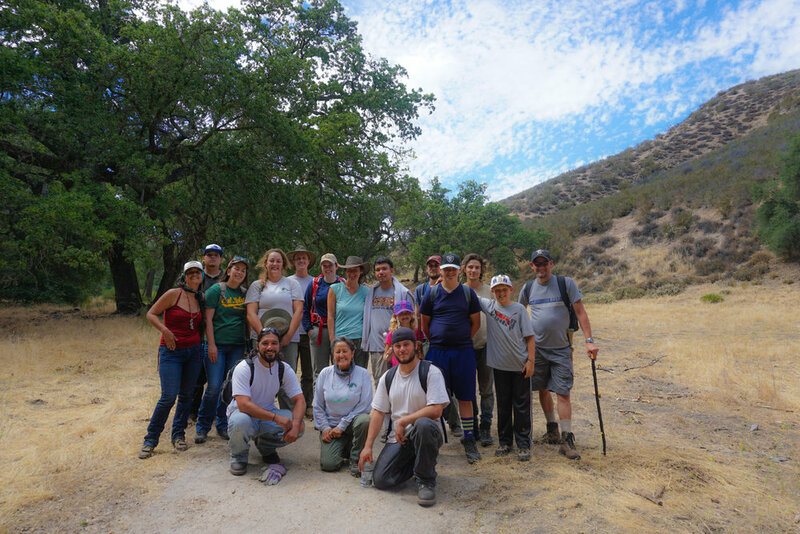 If you have an idea of a research project that you think falls in line with the mission of AMLT, and is within the Amah Mutsun stewardship territory, please send a summary of your proposed project to sreid@amahmutsun.org. Do you want to bring indigenous stewardship back to Popeloutchom? The Amah Mutsun Tribal Band does not own any land, so we rely on the partnerships with public and private landowners and government organizations to access and restore our ancestral lands. If you have land or other resources within Popeloutchom you would like to make available to AMLT, please contact us at info@amahmutsun.org. Please include your name, address, and a brief summary of your proposal. By remembering the AMLT in your will, you can make a transformational gift that will benefit the people and landscapes of Popeloutchom for generations to come. Please contact EkOngKar Singh Khalsa, Executive Director, at ekhalsa@amahmutsun.org with the title "planned giving" for detailed instructions on how to add AMLT to your will. Do you want to stay up to date with all of the recent happenings within AMLT? Sign up for the AMLT monthly e-newsletter to read about some of our ongoing programs, recent events, stories from AMLT affiliates, and messages from Chairman Lopez and Executive Director EkOngKar Khalsa!